 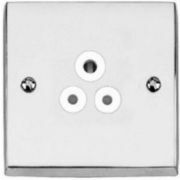 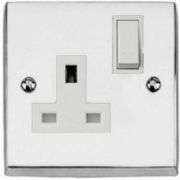 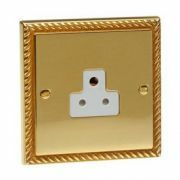 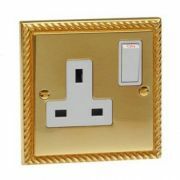 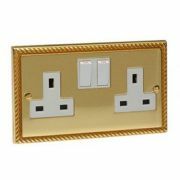 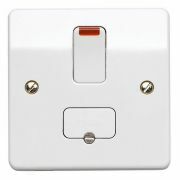 Here you'll find our range of decorative switches and sockets, and flatplate switches and sockets. 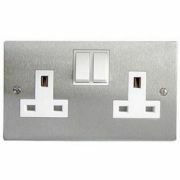 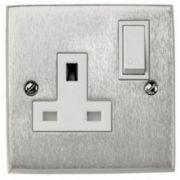 These are available in a wide range of styles and finishes, and with a great choice of switches and sockets depending on your requirements - from a replacement dimmer switch, to a new set of switches and sockets for a new kitchen or other room. 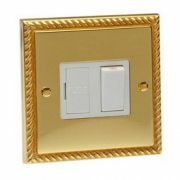 A set of decorative switches can have a dramatic effect on a room and can really add the finishing touches to what might otherwise be a fairly ordinary looking decor. 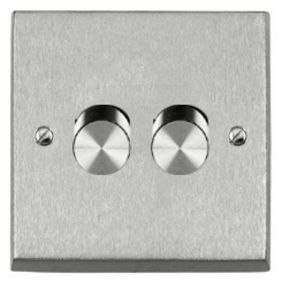 We offer a choice of finishes from professional looking brushed steel, through to impressive polished chrome and antique looking georgian brass.